The Giro d'Italia will start in Eastern Europe for the first time next year. The Hungarian capital Budapest will be the host of the 'Grande Partenza'. RCS Sport, the organizer of the Tour of Italy, announced this together with the mayor of Budapest on Monday at a press conference at the Italian cultural institute in the capital of Hungary. 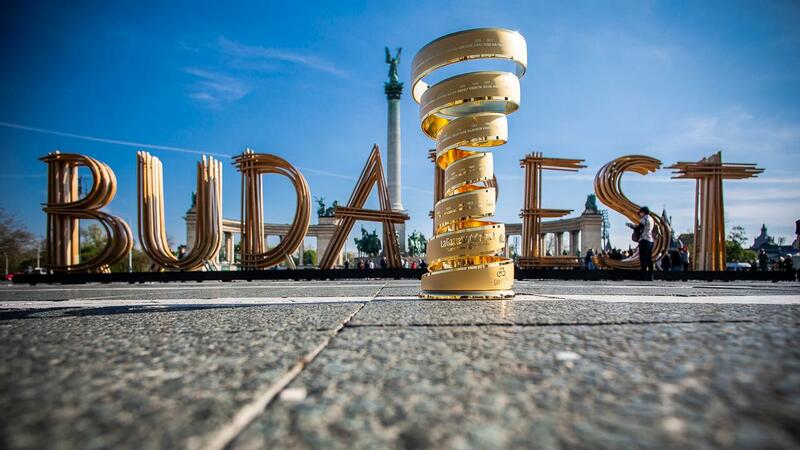 In addition to the start of the Giro, two more stages will be organized in Hungary. Details about this will be announced by the Giro organization sometime in the coming months. It is the fourteenth time that the Giro d'Italia starts outside of Italy. The first time was in 1965 in San Marino. The Tour of Italy departed from the Netherlands three times; in 2002 in Groningen, in 2010 in Amsterdam and in 2016 in Apeldoorn. Last year the Giro started for the first time outside of Europe, in Jerusalem. This year the Tour of Italy will depart from Bologna on 11 May. In 2021 the start will be in Sicily.